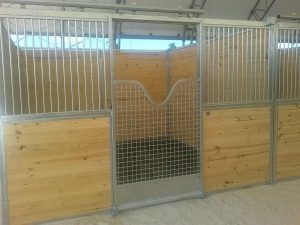 Knowing our hometown is nicknamed “The Horse Capitol of the World,” Double R Manufacturing’s team is proud to specialize in custom barn and stall equipment for our Ocala neighbors and other equine communities. As the temperatures drop during our winter months in North Central Florida, stable equipment and sturdy accessories are essential. 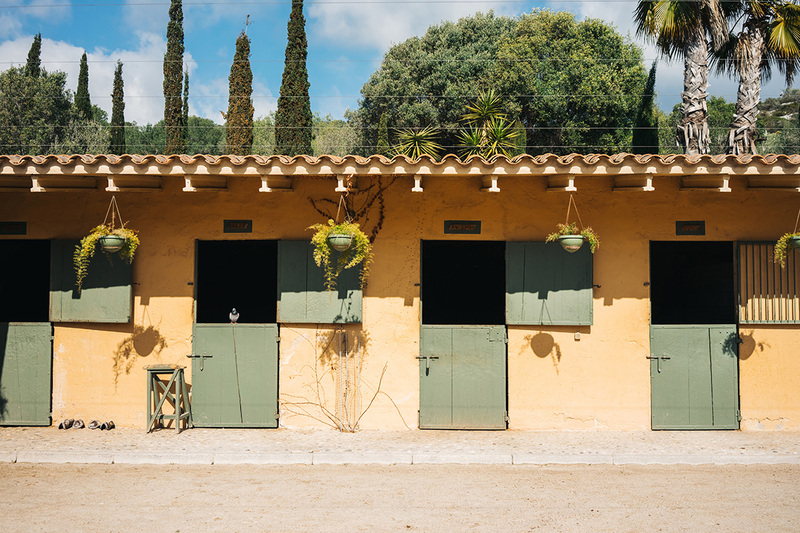 Stall doors, gates, shutters, grills, and durable hardware can help keep areas safe and comfortable for horses, cattle, and other farm animals. Ocala’s equine culture demands a high-quality selection of custom-made products. 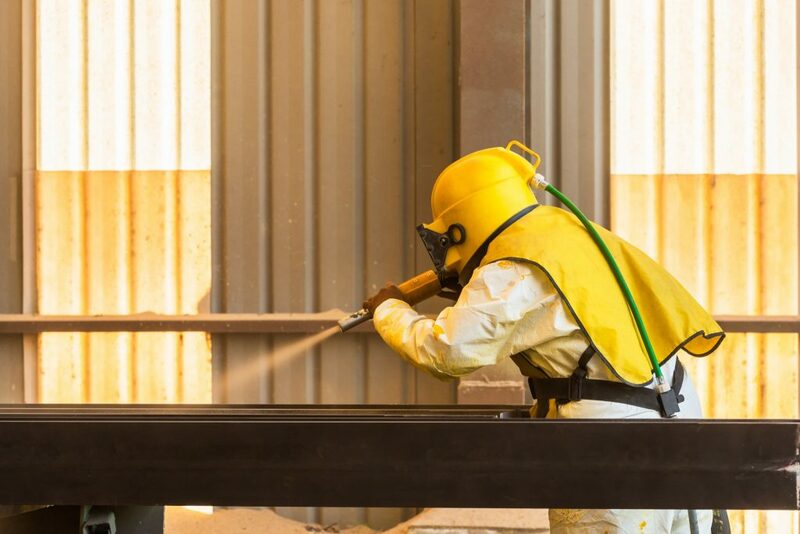 That is why Double R Manufacturing’s team of skilled engineers and local craftsmen have honed specialties in designing everything from stall-window bars to stall-breeding stocks. With 75 years of combined experience in design and fabrication, Double R’s products are built to endure the rigorous nature of equine settings. 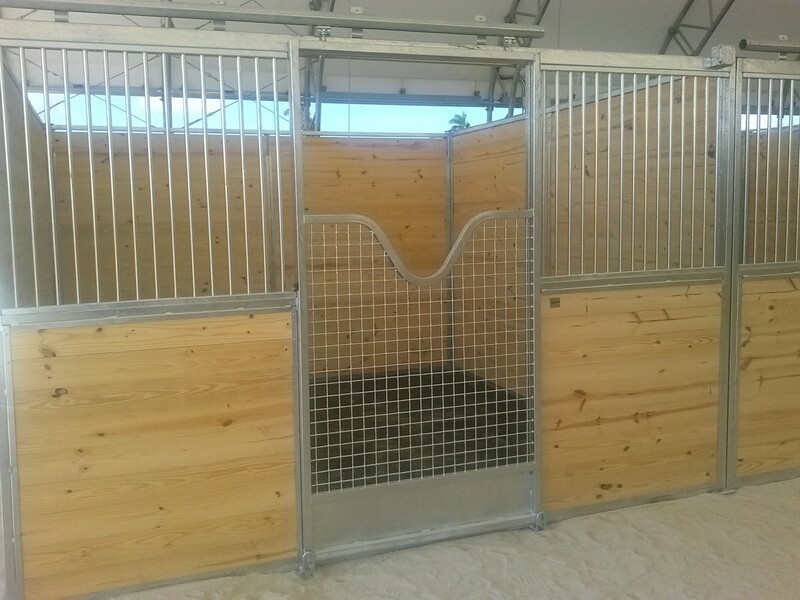 For example, we offer fully welded stall doors designed with high-quality steel, stainless steel, and aluminum. In addition to meticulously building and assembling barn equipment, we offer a wide selection of customizable colors and finishes that are resistant to rust for the long run. Top-quality is the running theme throughout our product line, whether you choose Double R Manufacturing for Dutch doors, stall fronts, window grills, or sliding shutters. Double R’s craftsmen combine artisanship with heavy-duty materials to quickly deliver the finished products you need for sheltering, feeding, and breeding. For example, breeding stocks and equine stocks for veterinarian procedures are among our unique specialties in manufacturing and fabricating products for our Ocala neighbors and other farms across Florida and the southern United States. Double R delivers everything as simple as blanket bars and racks to hang your horse’s accessories to custom-designed gates and doors featuring ornamental accents. We invite you to browse galleries of barn and stable equipment customized for the equestrian community: Barn and Stall Equipment. Galleries include stall/barn accessories, stall-breeding stocks, stall doors, stall-Dutch doors, stall-end wall doors, stall window bars, stall fronts, stall shutters, stall hardware, stall shutters, stall-window bars, and more. Custom stairs and railings are a perfect way to step-up your style in 2019. High-quality stairs and railings can enhance the look of a space, while also providing improved safety. Whether you want to update the interior or exterior of your home or business, Florida’s wintertime weather provides perfect conditions for an easy installation. 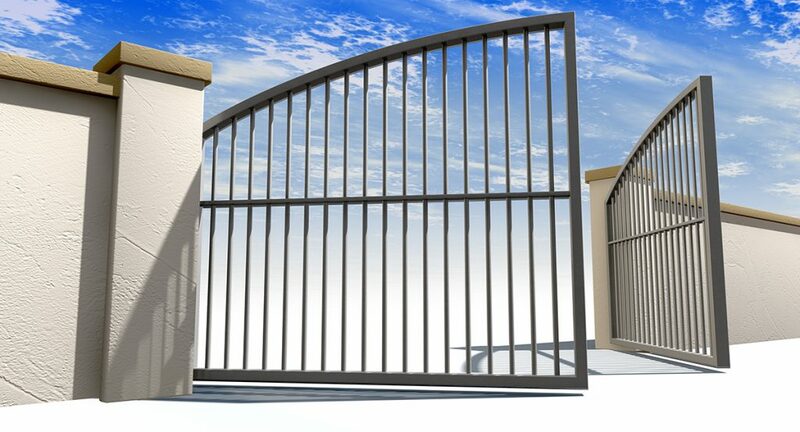 Double R Manufacturing assists residential and commercial customers around Ocala and North Central Florida with customized solutions for a wide-array of metal railings, banisters, stairways, entrances, exits, landings, and more. Due to the superior quality of our built-to-last products, our custom designed stairs and railings are in-use in industrial environments. 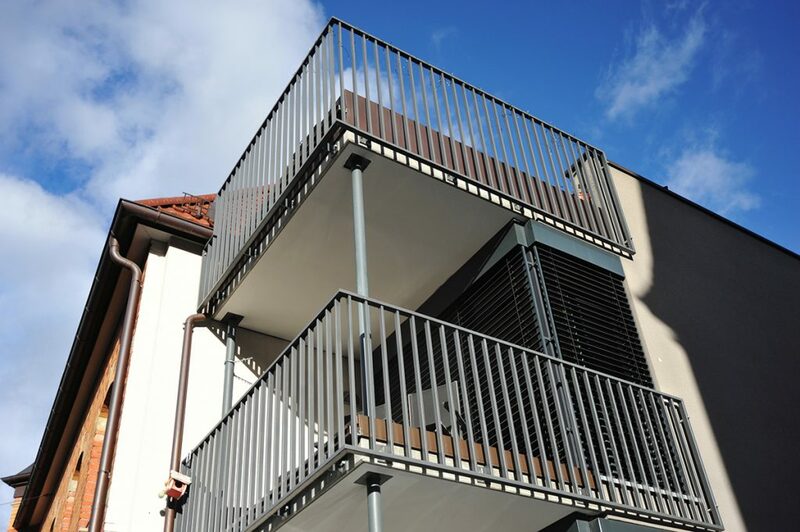 For example, our skilled engineers and craftsmen uniquely specialize in powder-coated aluminum railing systems, which are widely popular due to durability. What’s more is that these long-lasting, low-maintenance products also offer the value-added benefit of beautiful customization. 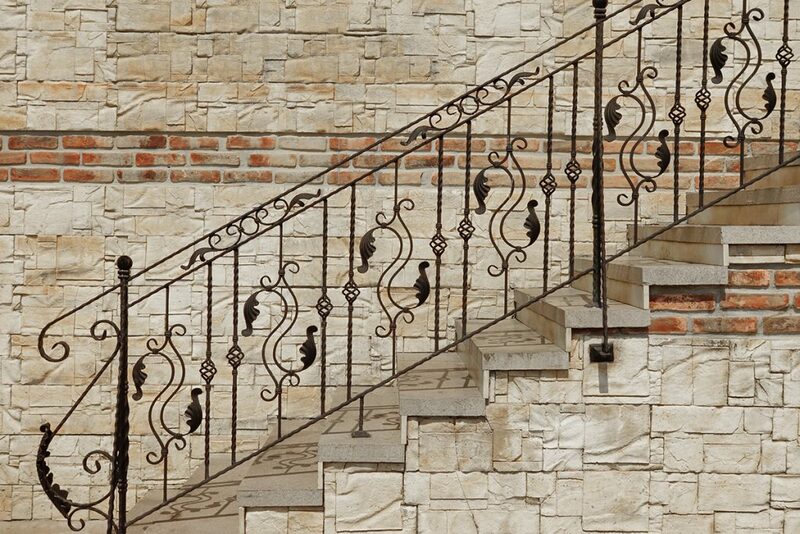 From antique to sleek, we can fabricate nearly any size and style of stairway or railing for the look you desire. 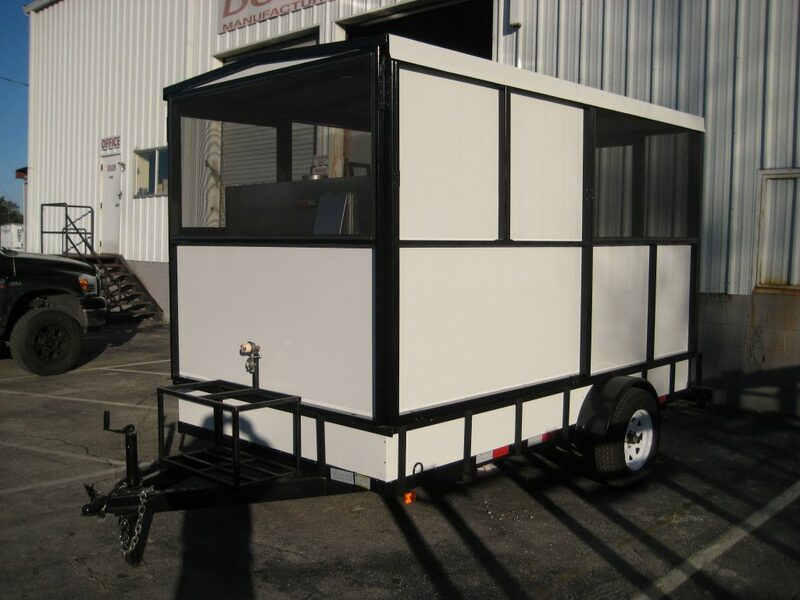 Double R Manufacturing’s custom fabrication and design services include meticulously bending, cutting, assembling, and delivering strong products with both functionality and longevity. We did the math. There are thousands of ways to create your perfect stairway. Imagine the possibilities in choosing any diameter and degree of steps, different balusters, different top rails, unique landings, custom features, ornamental accents, and durable powder coatings in customizable colors and finishes. 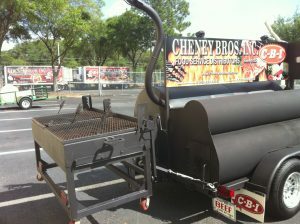 Our team is prepared to surpass your unique expectations with attentive service and high-quality products for customers around Ocala and throughout Florida. Happy New Year! We look forward to working with individuals and corporations on projects big and small in 2019. 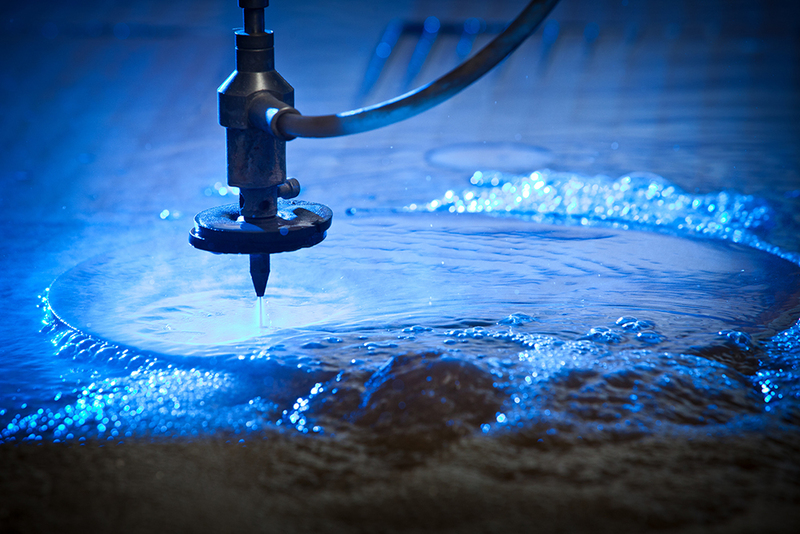 Call Double R Manufacturing today at (800) 813-3361 to learn more about our products and services.